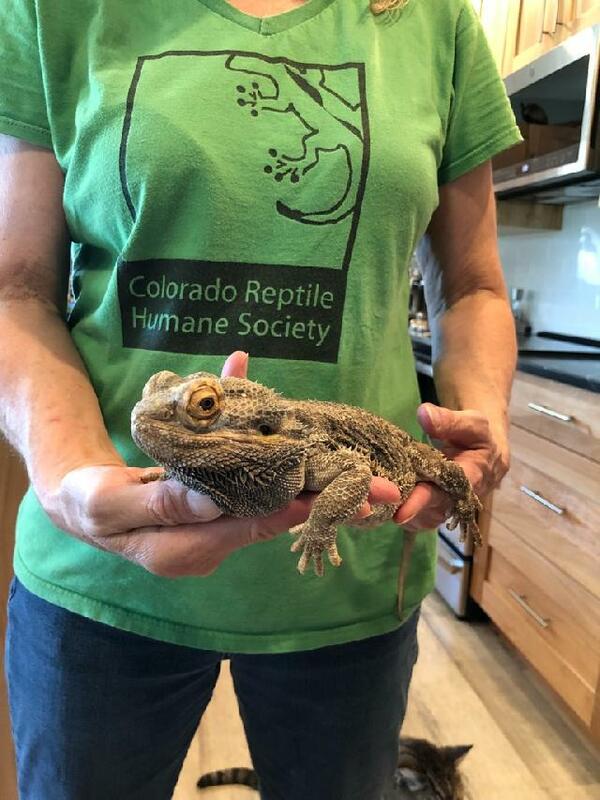 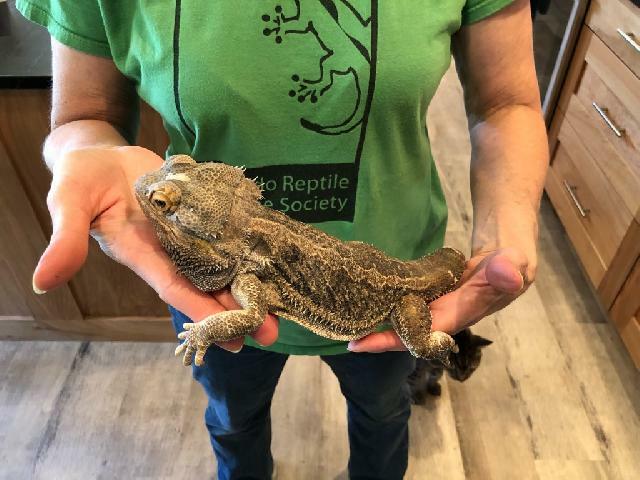 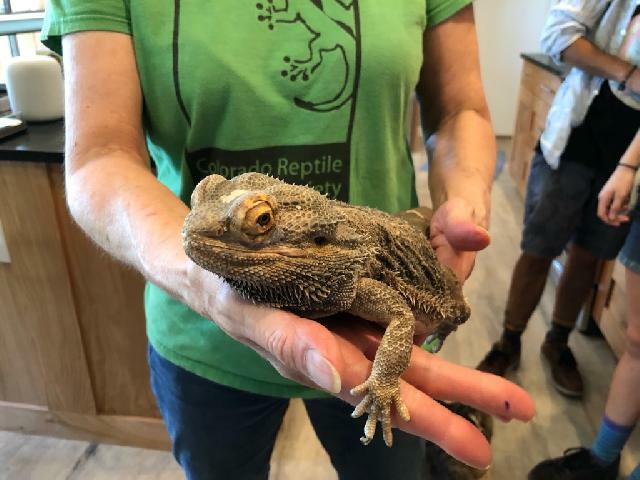 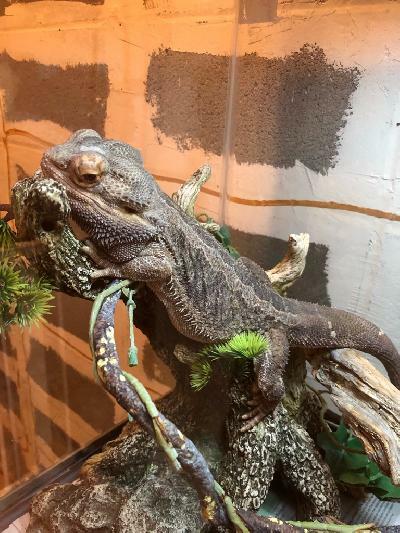 Meet Onslow - Bearded Dragon! 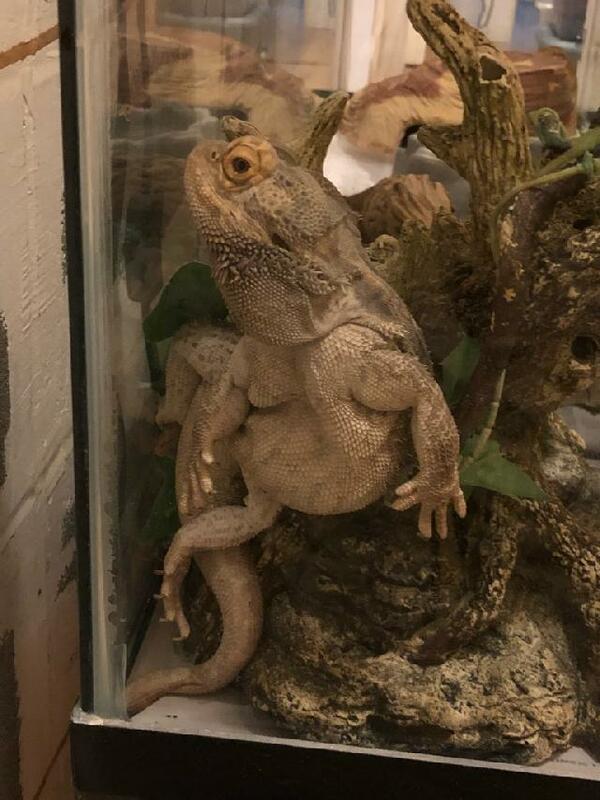 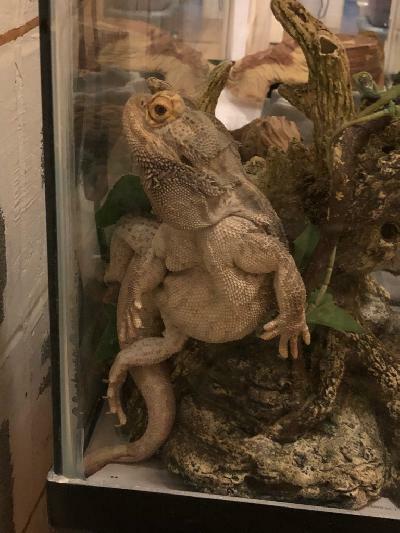 Onslow is a bulking hulkster of a bearded dragon! 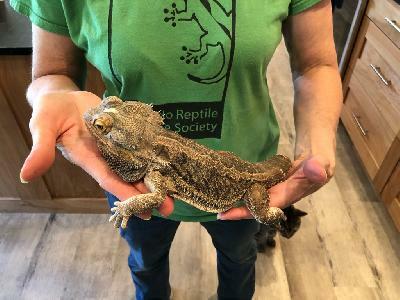 He's very calm and would love to find a nice permanent home!